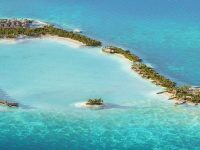 Milaidhoo Island Maldives has appointed Ibrahim Inad as its new Director of Sales. Before joining Milaidhoo, Inad had been serving as the Director of Sales at Velaa Private Island Maldives. 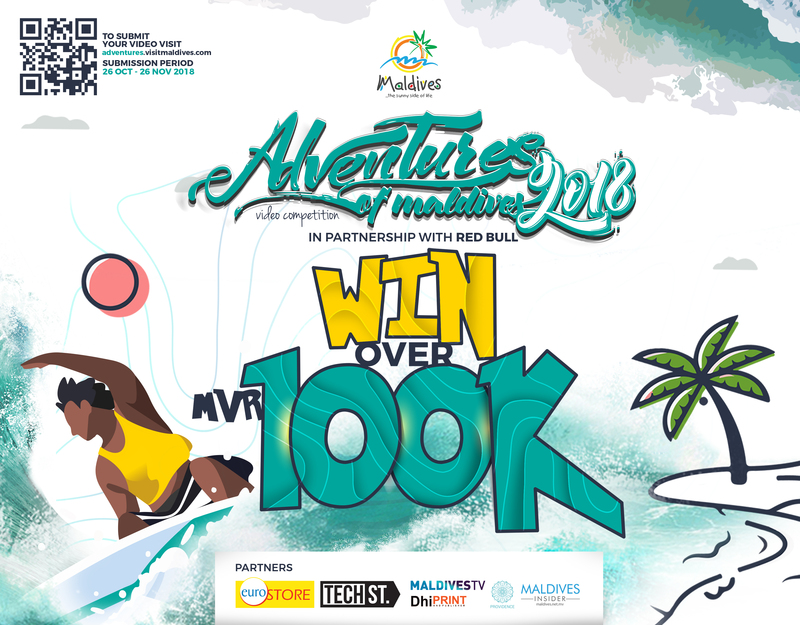 Inad brings over 15 years of experience in the Maldives tourism and hospitality industry. 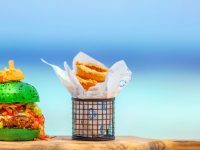 From humble beginnings as a Food and Beverage Supervisor at the iconic Huvafen Fushi Maldives, Inad joined Velaa Private Island Maldives in 2013 as a Sales and Reservation Coordinator. 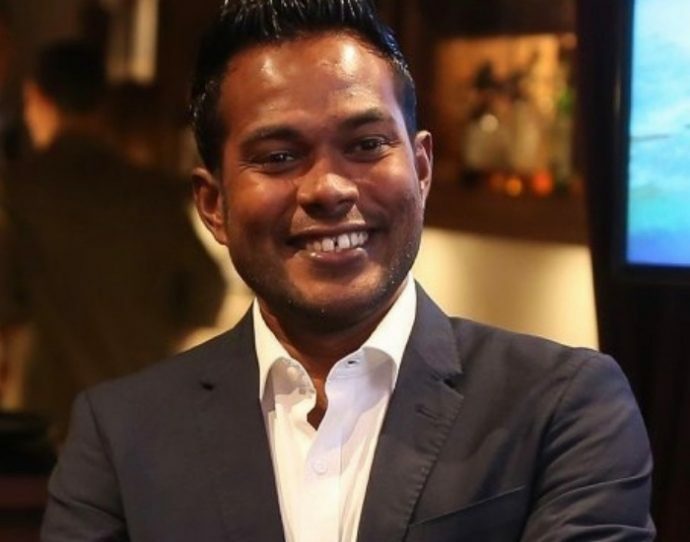 He worked his way up to serve as a Sales and Marketing Executive, Sales Manager, and finally as the Director of Sales at one of the most popular ultra-luxury resorts in the Maldives. Inad holds a Bachelor’s Degree in Tourism and Travel Services Management from Taylor’s University, Malaysia. 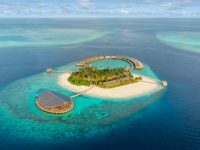 Maldivian-owned Milaidhoo Island Maldives opened in November 2016 and is proudly rooted in local island traditions, curating a bespoke selection of experiences to showcase the destination. Set over 13 acres in the Baa Atoll’s beautiful UNESCO Biosphere Reserve, each of Milaidhoo’s 50 private villas has been designed by a Maldivian architect with thatched-roof, spacious interiors, generous private pools , and are serviced by dedicated Island Hosts. 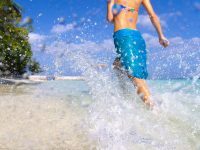 The villas are just a short, barefoot stroll away to three world-class restaurants, incredible water sports, fitness centre, spa, yoga and magnificent diving. 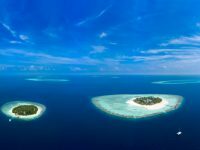 A 35-minute seaplane flight from Maldives main Velana International Airport, Milaidhoo is a member of The Small Luxury Hotels of the World.